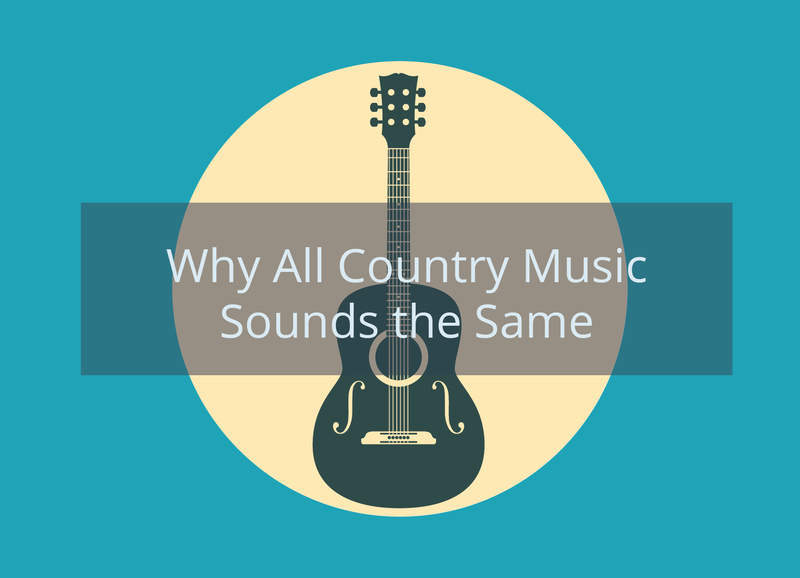 Why does all country music sound the same? Scraping guitar tablature and lyrics, and discovering patterns and trends. Skills and techniques - Python, SQL, webscraping, data-cleaning. 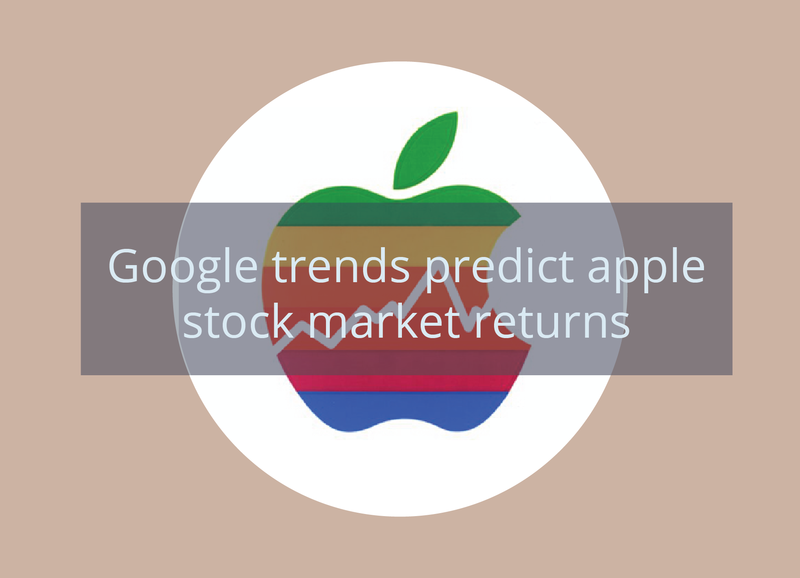 Using google trends to predict changes in stock market returns. 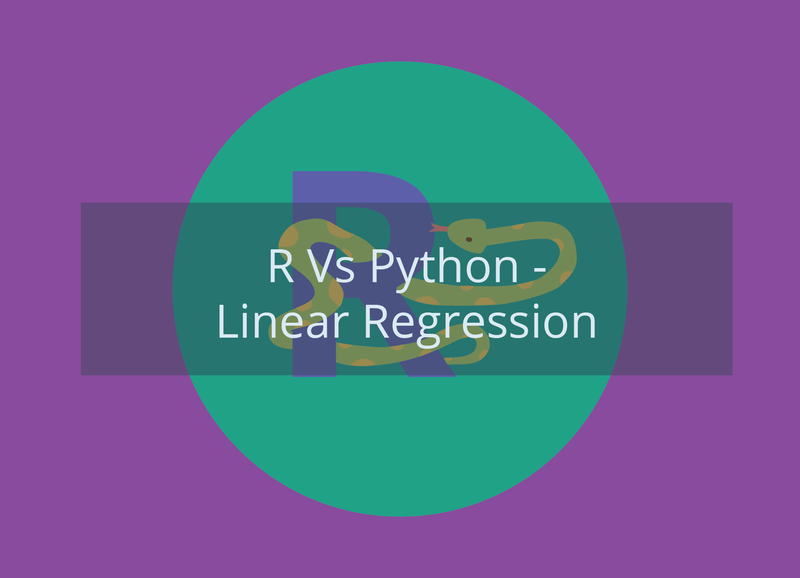 Skills and techniques - R, time-series analyses, predictive analyses. Using song metadata to generate custom music playlists. 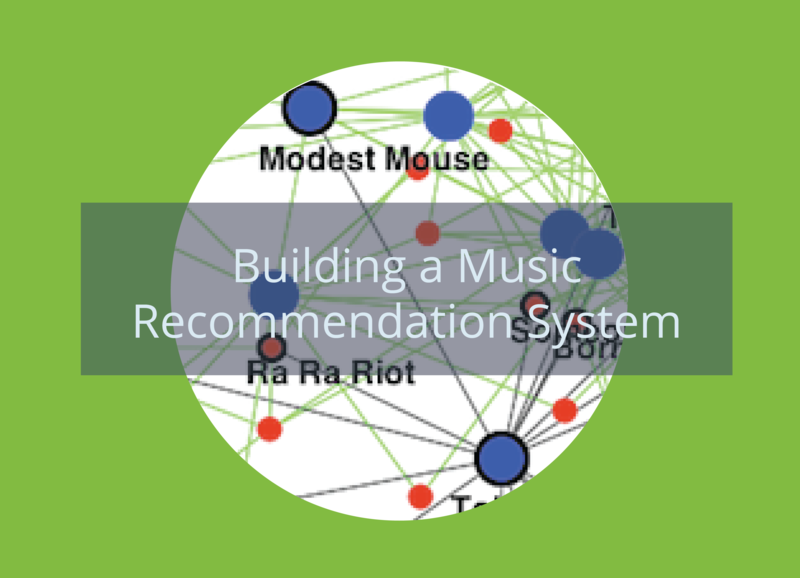 Skills and techniques - R, collaborative filtering. 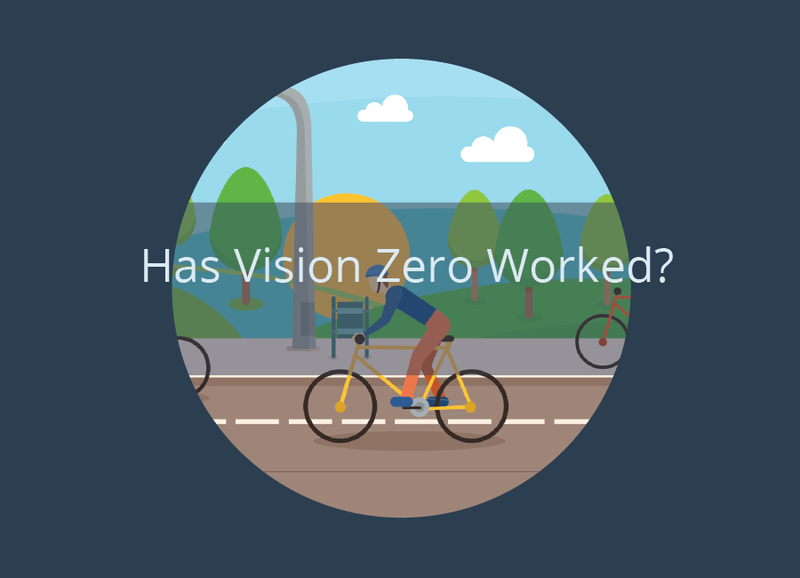 Anaysing NYC motor collisions to see if Vision Zero has had a statistical impact. Skills and techniques - Tableau, R, time-series analyses. 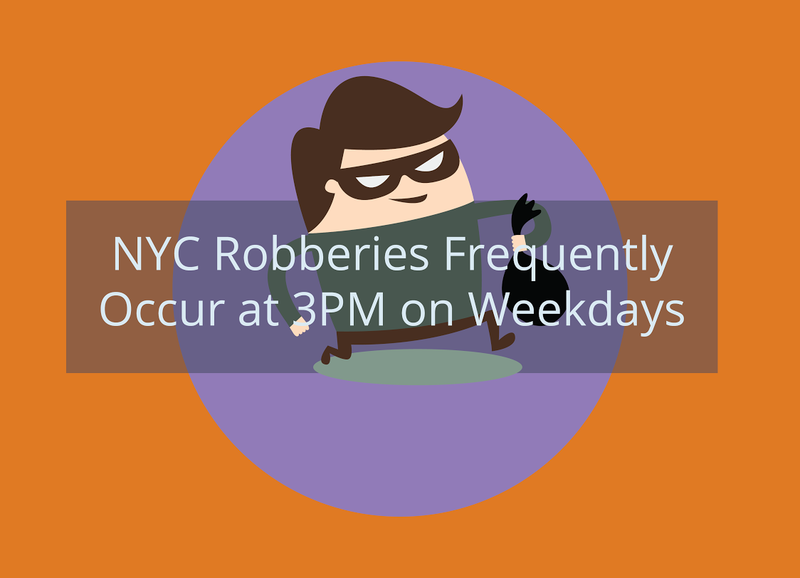 Finding patterns where and when robberies occur in NYC. Skills and techniques - R, pattern-finding. Comapring speed and ease of use between languages. Skills and techniques - R, python. I'm Matthew Moocarme. I like to tackle difficult and complex real-world problems, and would rather fail at something hard than succeed at something easy. I strive not to simply describe things, but understand them, and discover why they do what they do. This is what attracted me to a PhD in physics and gets me excited for data science. I value open-source learning, simplicity in design, good questions, and embody lifelong learning. Intellectual curiosity - Data science is discovery! 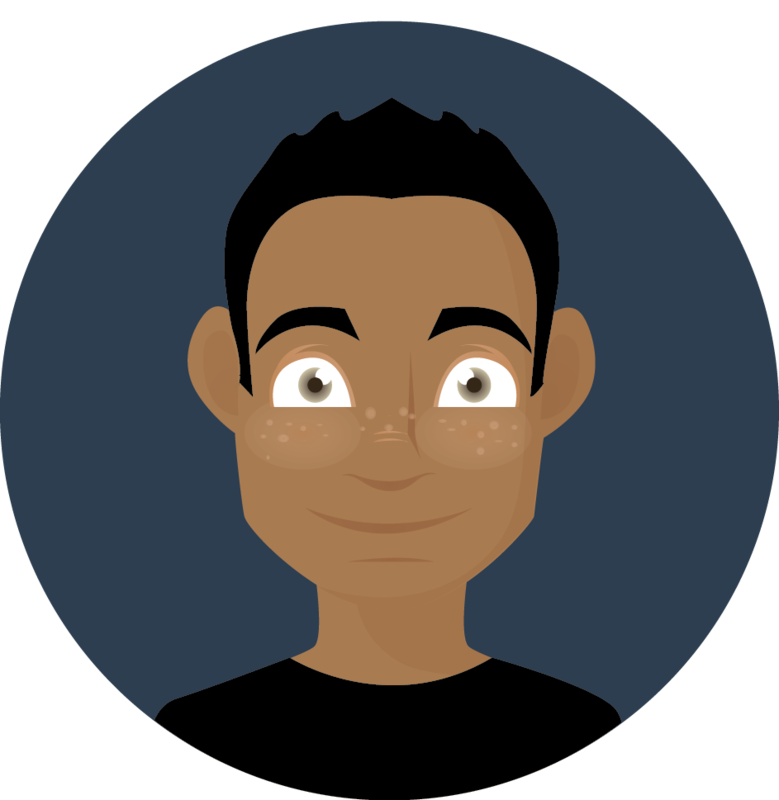 This website is based on the free Bootstrap Freelancer theme.